Read more about eco-friendly lighting for your kitchen here. Choosing green lights for your kitchen redesign shouldn’t be a daunting task. You want it to look nice but also get the most efficiency with low-power consumption and long-lasting bulbs. There is also natural light to consider, such as sunlight pouring in from your windows. 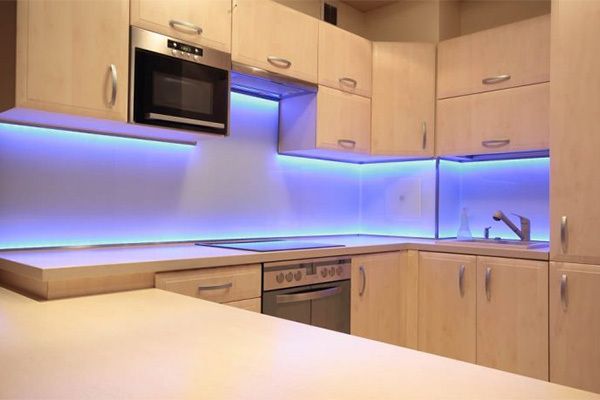 If you’d like to have your kitchen lighting redesign but are unsure where to start, contact MJ Electric. We can be reached at 612-598-0793 or visit our lighting design page for more information.